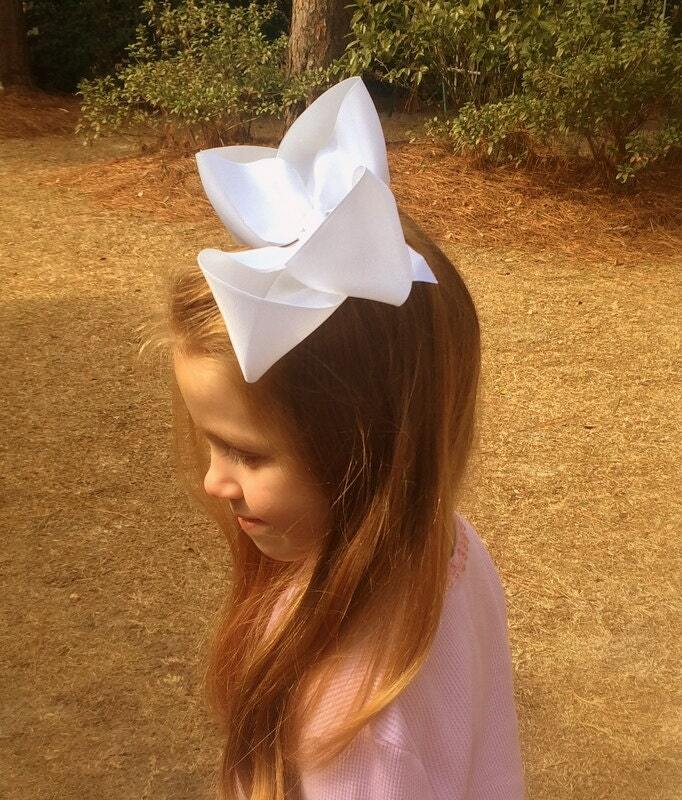 This over sized boutique hair bow is truly a big hair bow! Headbands for babies are available, a huge variety of bow color to choose from, and a wide selection of hair clip options for toddlers and little girls of all hair types. 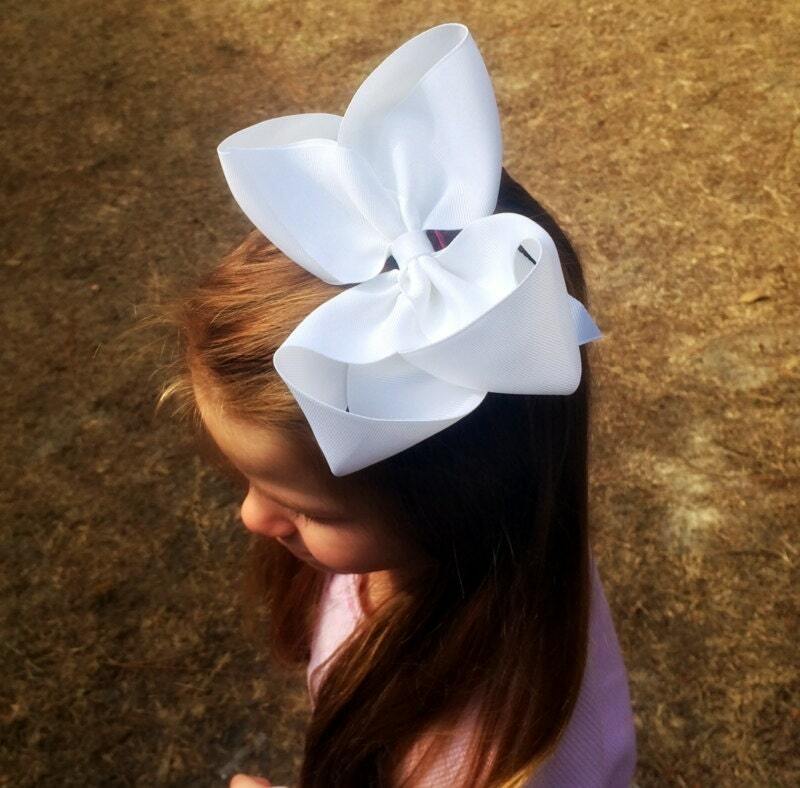 This extra large boutique hair bow is a necessity for every little girl's hair bow collection! 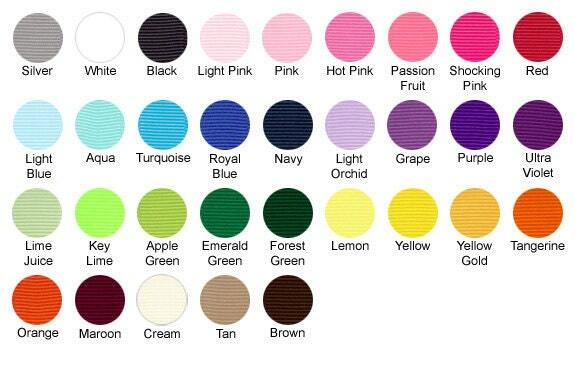 Choose ribbon color from drop down menu - Refer to photo #4, ribbon color chart for all options! 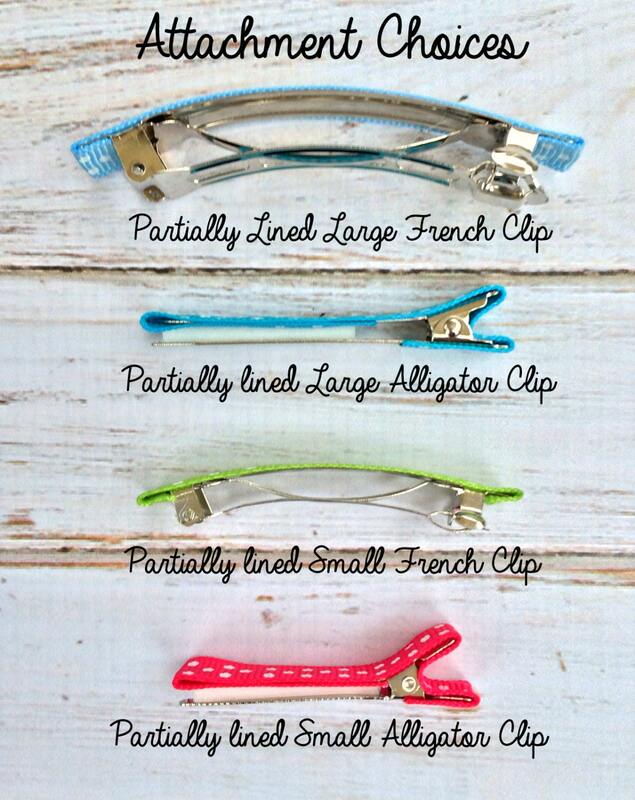 Choose your hair attachment choice from drop down menu - Refer to photo #5 for Hair clip options! Bow measures 6". Made with wide 2.25" grosgrain ribbon in the color of your choice. Every hair bow I make is handmade, hand sewn, and ribbon ends are heat sealed to prevent fraying, and only the finest hardware and ribbon is used in hand making each one! Thanks for shopping Posh Princess Bowtique!! 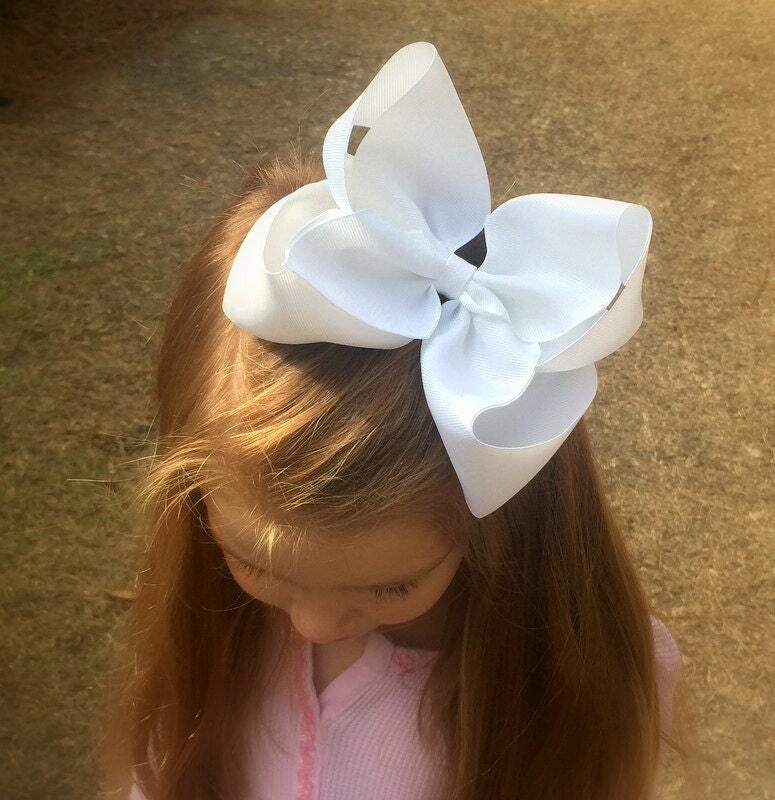 All HAIR BOWS are handmade, and made to order especially for you at the time your order is placed, I'm the sole "maker" here at Posh Princess Bowtique, so please be patient while waiting on your order to process and arrive! My current turn around time is approximately 3-5 BUSINESS DAYS + Shipping 3-5 days. The bows arrived just as expected.